London Design Week 2017 was an unmissable event for designers, architects and styleseekers from across the globe. 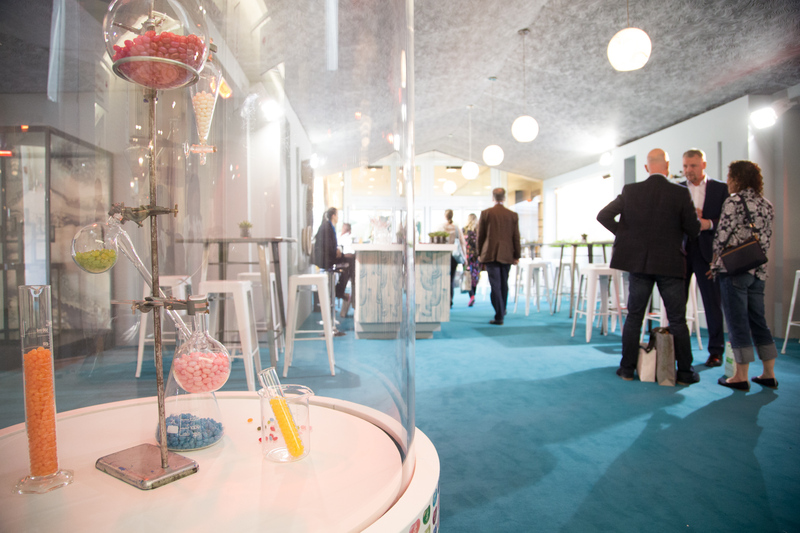 The word ‘science’ comes from ‘scientia’, the Latin for ‘knowledge’, and this year’s programme was packed with opportunities to get the inside track. 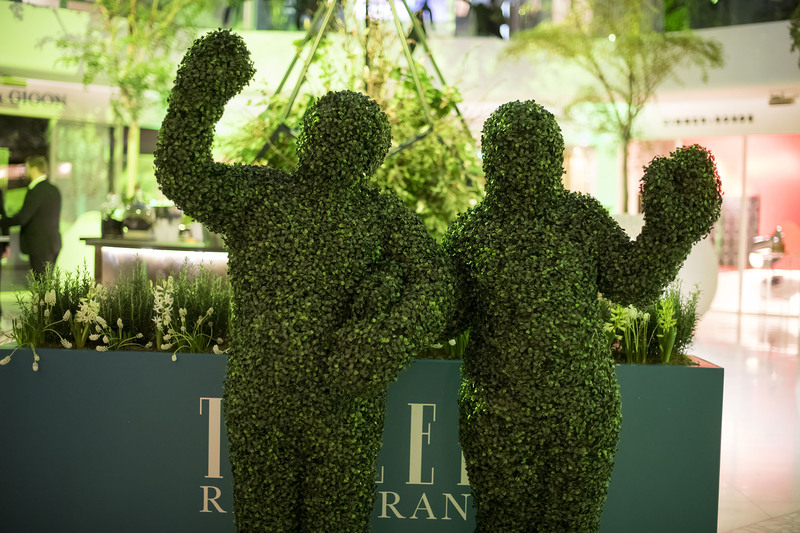 With 120 exhibitors and over 100+ events, it was bursting with ideas, new perspectives and ways to see the results of creative innovation up close. 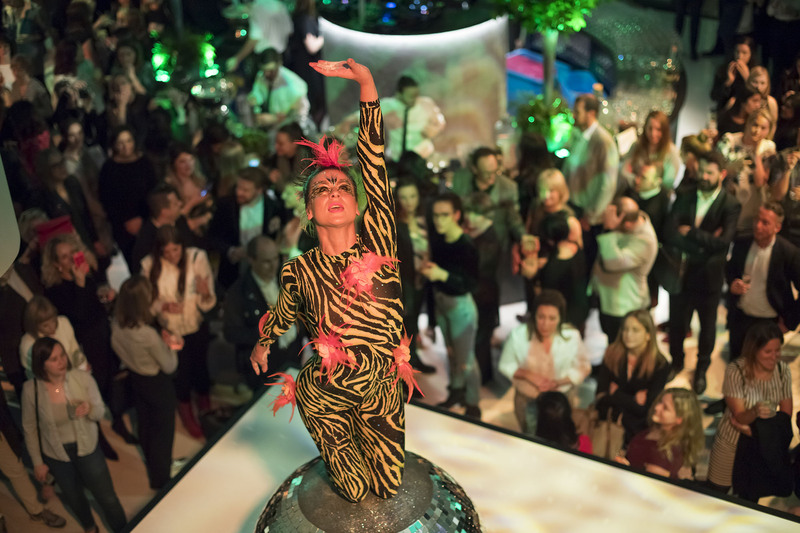 There were thought-provoking installations, alongside experimental pop-ups and dining experiences. Think you know design? Think again. 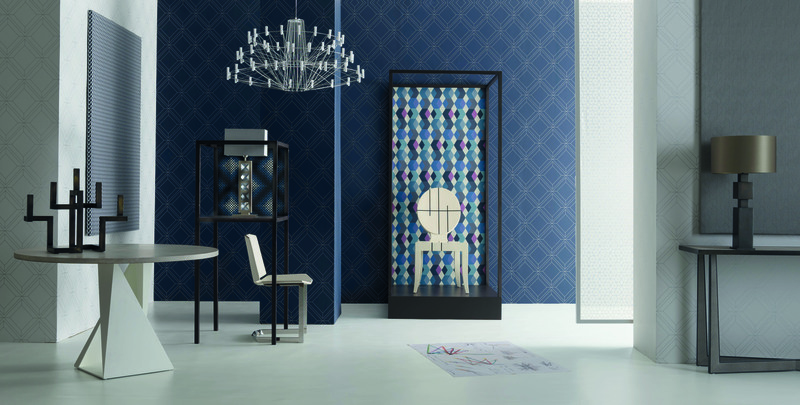 Visitors made a deeper connection to the latest collections at this exhibition telling the design and manufacturing stories behind the season’s most engaging products. 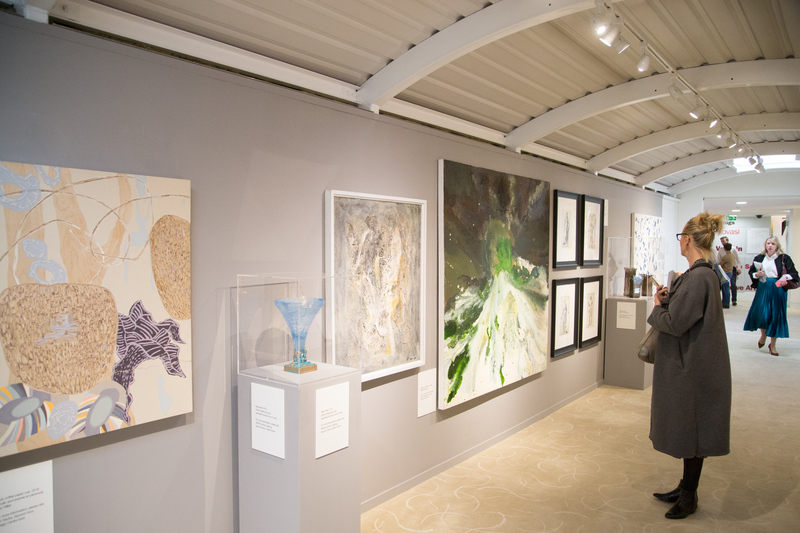 Guests traced the design journey from start to finish via original material such as moodboards and sketches through to the finished work. 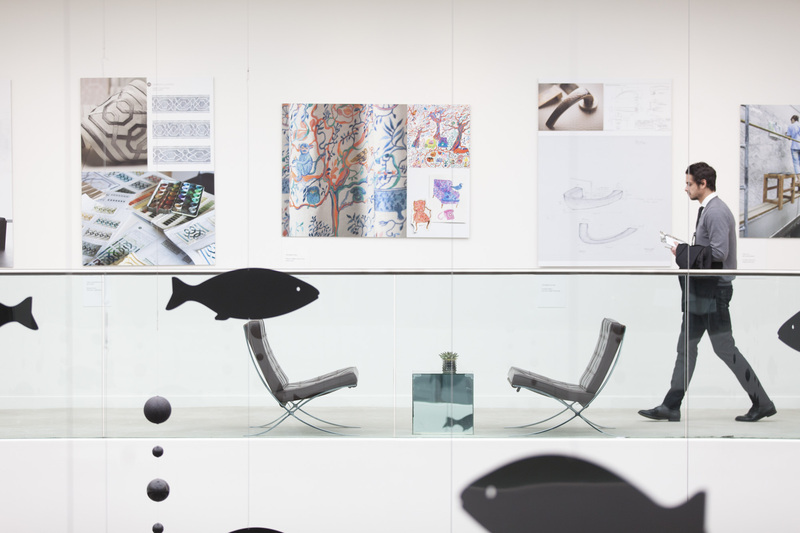 Science and design came together in a new, interactive space. Creative processes were revealed, from concept to reality. These events were informal and informative, and included, amongst others, artisan demonstrations to showcase maker expertise, meet the designer sessions, Q&As and round table discussions to exchange ideas. 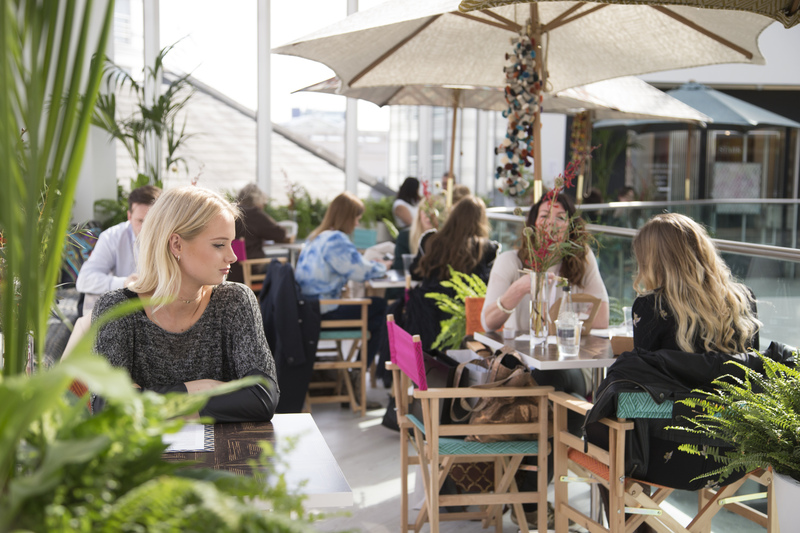 Visitors savoured a modern menu and a well-curated wine list at this chic space, with seating at individual tables or around a large central bar. 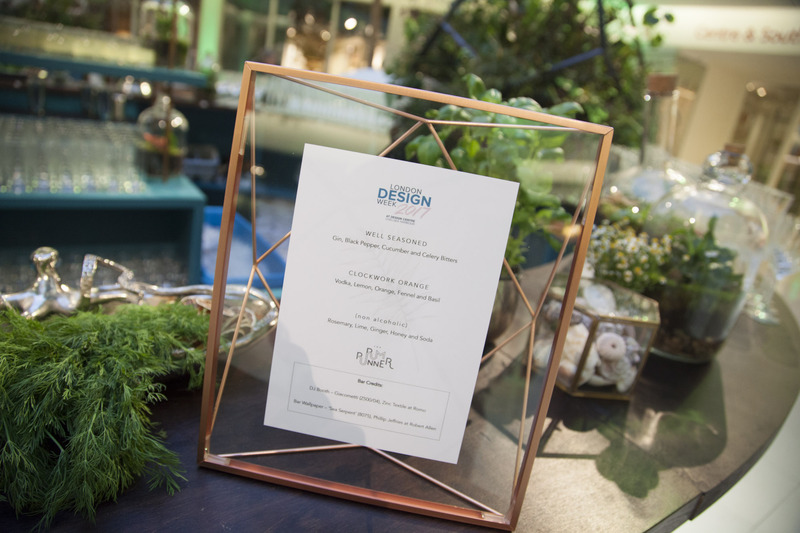 Picking up on the Science of Design theme, its materials palette took creative cues from a traditional chemistry lab, with dark wood and burnished metals; terrarium planting adds a dash of the botanical. Sushi boxes and refreshments were served in a colourful, vibrant space dressed in a decor on an anthropological theme. 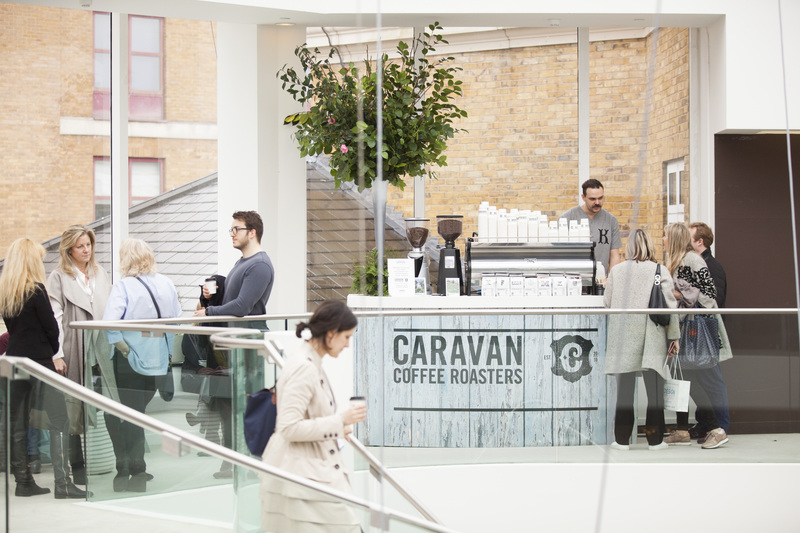 Guests had their free caffeine fix from Caravan, a speciality coffee roastery whose aim is to source the best quality green coffee in the most sustainable and environmental way. 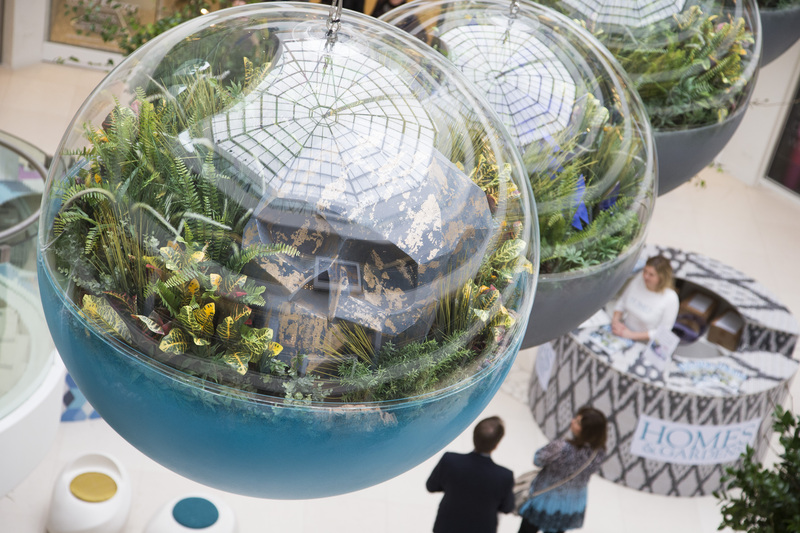 Science met spectacle in the Centre Dome: floral alchemist Larry Walshe created an aerial installation of botanical plants, inspired by Newton’s investigations into momentum. 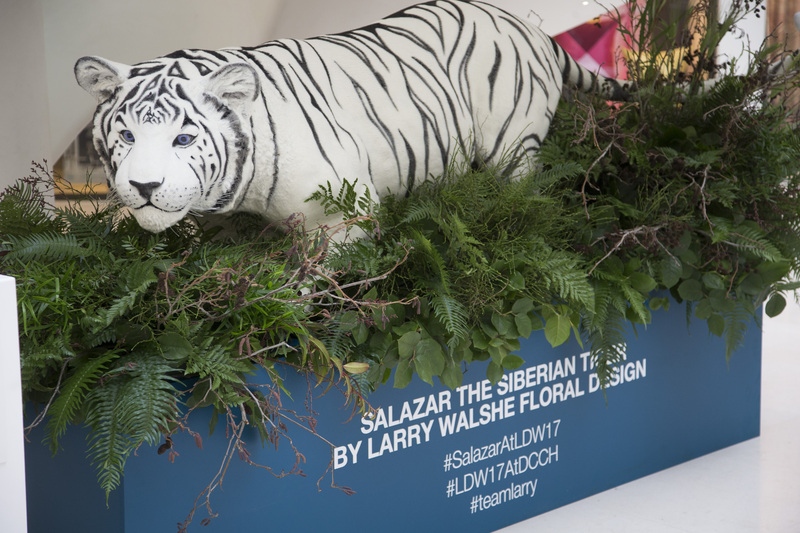 Taking inspiration from zoology, Salazar the Siberian Tiger, hand painted and flocked, surrounded by botanticals prowled the domes. 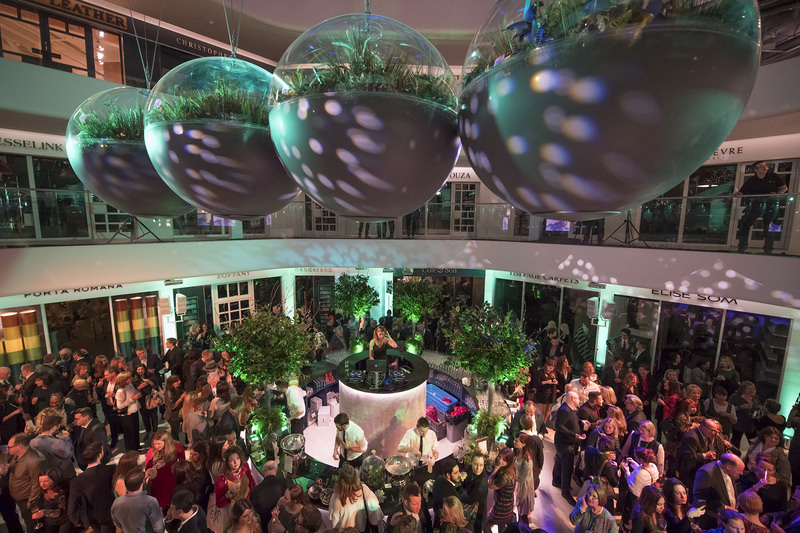 The design cognoscenti came together for a spectacular evening of wonder and curiosities at the London Design Week 2017 party. International guests were wowed by a parade of performance artists including jugglers, human hedges and stiltwalkers, all decked out in vibrant costumes and headpieces. Cocktail concoctions and molecular gastronomy brought into focus the week’s scientific steer.